I’ve now got my favorite airline carry-on setup. The main suitcase is the Swiss Gear 7353. I lucked out and got it on clearance at Target labeled as the SwissGear Lugano Liteweight II. I’ve been looking for just the right sized suitcase for quite a while and found luggage dimension information (disinformation?) to be just plain crazy. For example, the Target price tag says it’s 21″. The Swiss Gear tag says its 20″. The Swiss Gear website says it’s 19.5″. (Note that I got the model number, 7353, from the Swiss Gear tag on the bag.) The website also says add 2.5″ for the wheels. Reality check. 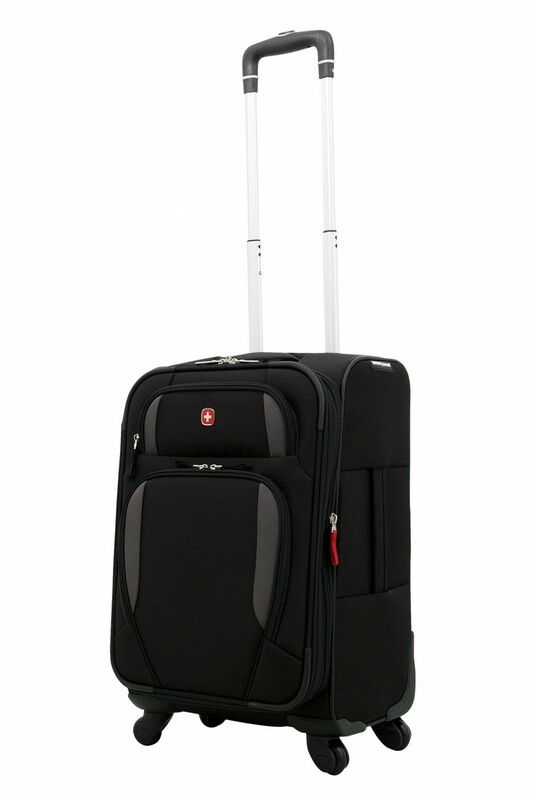 My measuring tape says the suitcase itself is 20″ and the wheels add only 2″, so 22″ total. This is the maximum length on American Airlines. It’s crazy that carry-on manufacturers are allowed to advertise their dimensions excluding the wheels. They should adhere to airline methodology which includes them. Depth-wise, it’s 9″ (the American Airlines max) if you squish the front pockets in. 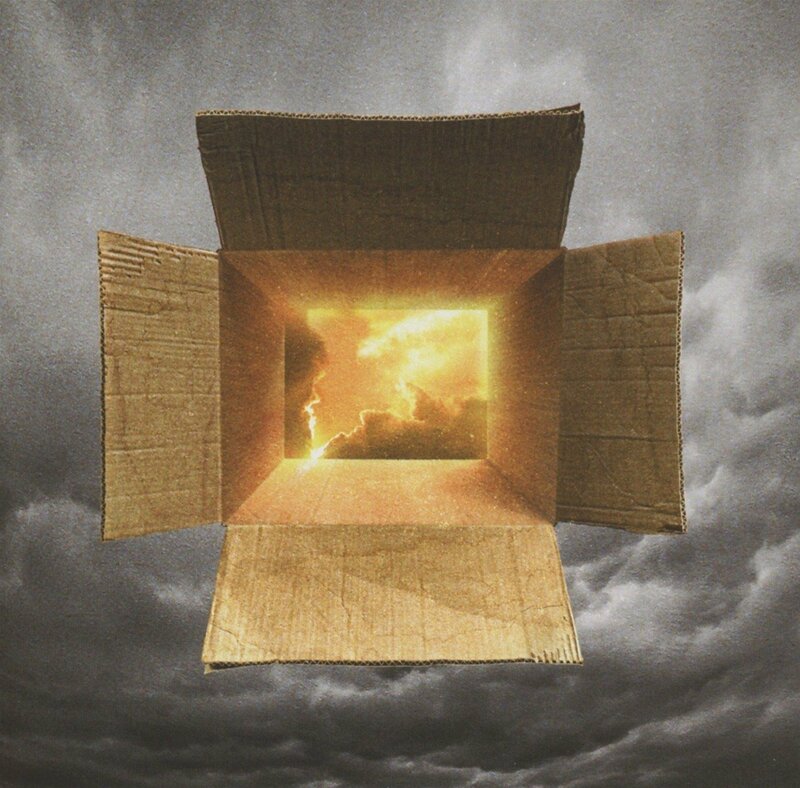 Width-wise, it’s 14″. I guess if you really packed this thing, it would likely fail American’s depth maximum. It is a “spinner” so it’s got 4 wheels. I really like it. It remains to be seen how well the wheels hold up to air travel, but it has survived one journey as a checked bag without an issue. (Some of the smaller planes require that even this size of a bag be checked. I cringed as I saw the guy literally throw it onto a slide off the gangway.) Note that the wheels don’t roll great on carpet, so you either have to not rush or drag two-wheel style. The 7353 wheels have a lower profile that most spinners and I feel like this is inherently a structurally stronger design. 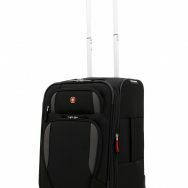 If you look closely on the Swiss Gear site you can see what I’m talking about if you look at the wheels on the different suitcases. Some wheels just jet out and I would think they would get damaged easier. 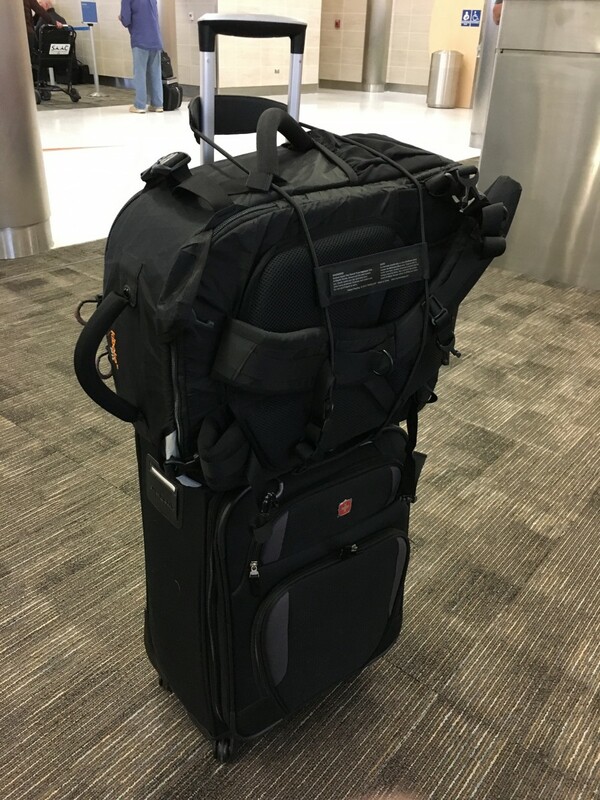 As far as my camera backpack goes, see my post on the still awesome Kiboko 22L+. Sadly, I don’t believe you can get this model anymore, particularly since Gura Gear got bought out by Tamrac. The proverbial glue that quite literally holds this whole set-up together is the Travelon Bag Bungee. 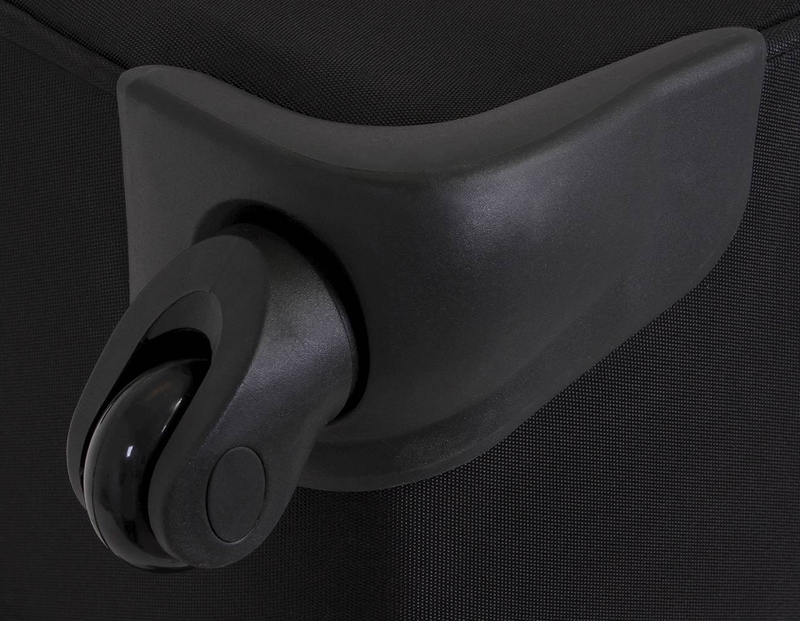 It’s an ingenious compact strap that allows me to keep my Kiboko strapped to the top of the suitcase. The whole set-up becomes a little top-heavy, so you have to be careful and sometimes I opted to push it by the top of the Kiboko rather than use the suitcase extending handle, particularly if I was moving fast. Overall, it’s relatively stable although it would probably tip over if you bumped it hard. It’s really wonderful not having the backpack on my shoulder all the time and the Travelon Bag Bungee comes off and goes on quickly and easily. It also fits nicely in the Swiss Gear’s top pocket. I highly recommend it.